This updated edition provides an overview of flame retardants that are in commercial use, were recently used, or are in development. 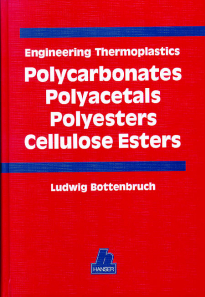 The book is organized polymer-by-polymer and provides a guide to advantages, limitations, and patented and patent-free formulations, with insight into favorable and unfavorable combinations. The targeted readership is the plastics or textile finish compounder and the plastic additives R&D worker, as well as market development and sales. This edition contains, besides a compendium of current flame retardants, updated information relevant to performance testing, mode of action, and safety and regulatory aspects. Industrial or academic researchers will find useful a discussion of unsolved problems with possible new approaches. 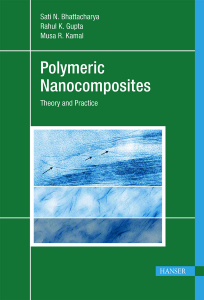 Both authors have extended, productive experience in both basic and applied research on a wide range of flame retardancy topics.